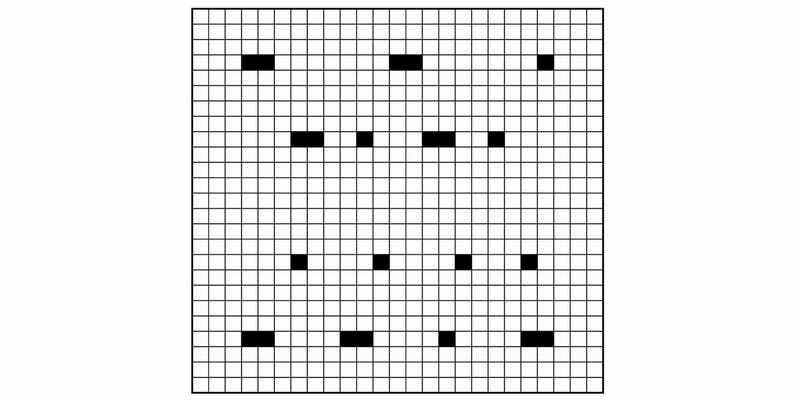 Can You Solve a UK Intelligence Agency's Christmas Puzzle? What better way to celebrate the holidays than a fiendishly difficult puzzle. Well, that’s what one of the UK’s intelligence agencies, GCHQ, reckons—which is why the Christmas card it’s been sending out features this infuriating puzzle. Can you solve it? Solutions to the full set of challenges can be submitted to GCHQ up until the end of January 2016. The email address you’ll need to send your answers seems to be revealed during the course of the puzzle-solving. Good luck!